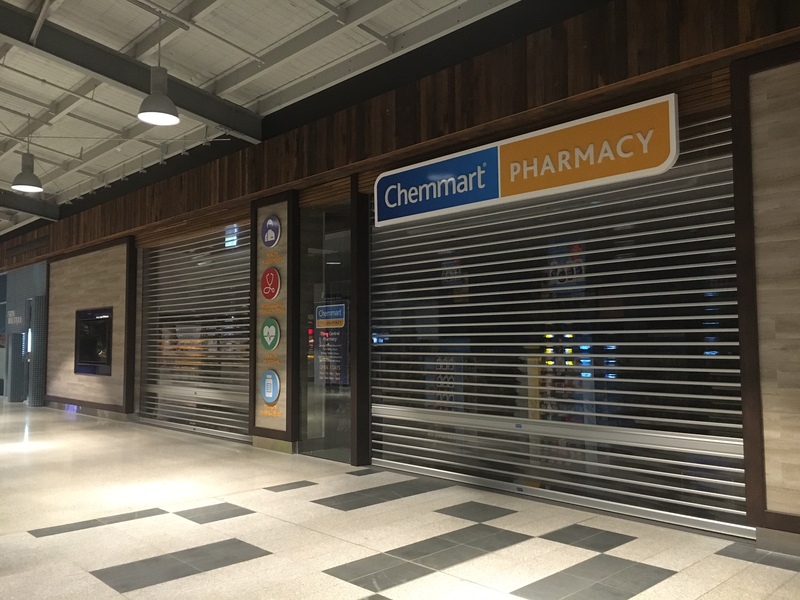 Casey Central Town Centre is located midway between the Fountain Gate Narre Warren CBD and the Cranbourne Town Centre in Melbourne Victoria. 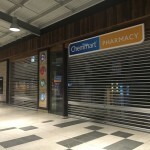 Casey Central Town Centre is a young centre in its early stages of development. 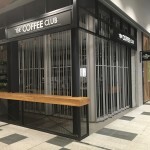 The Town Centre is characterised by two main development areas. 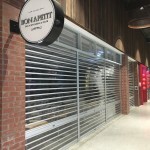 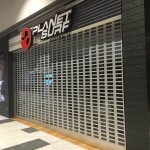 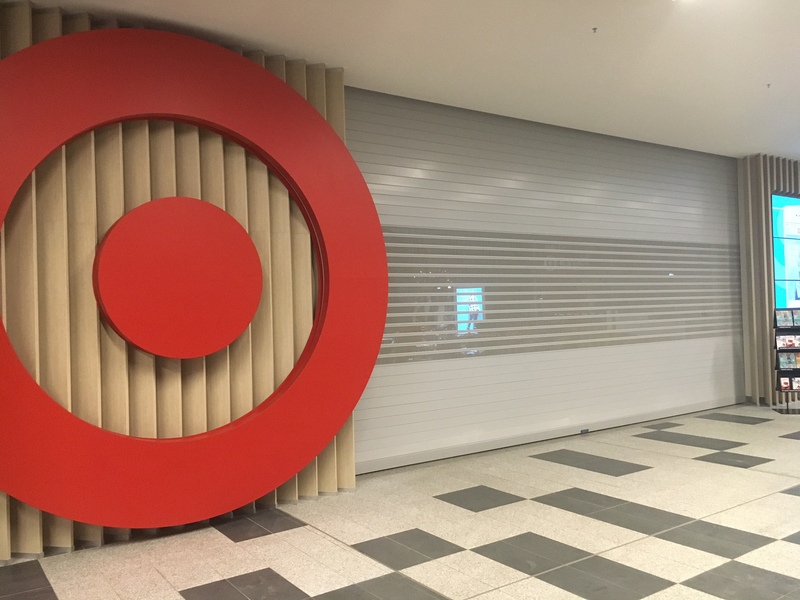 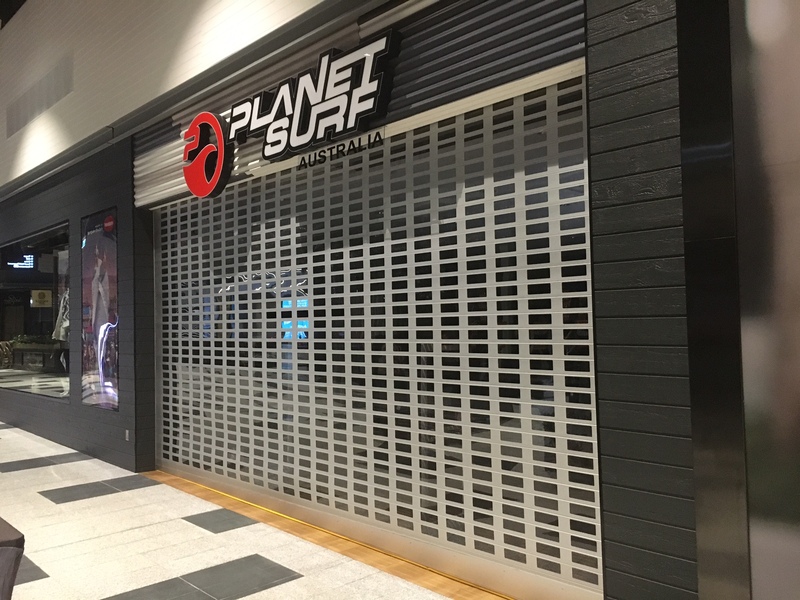 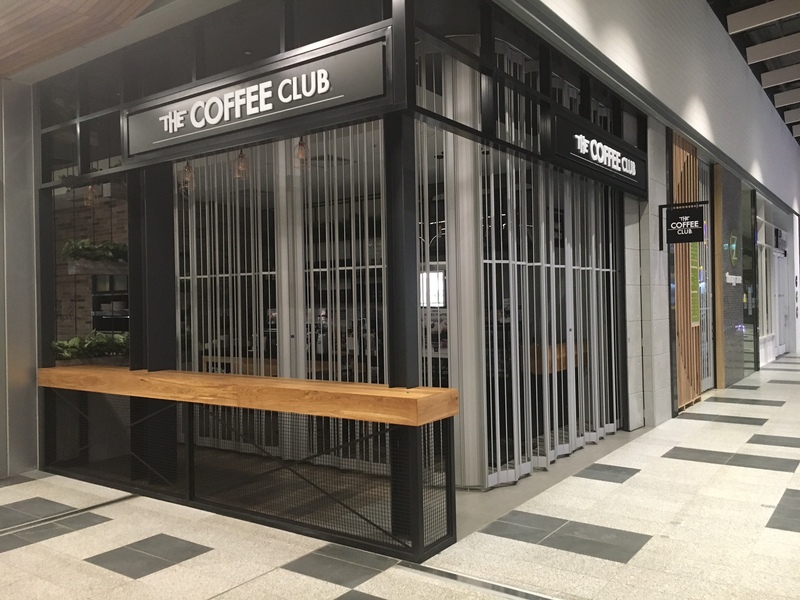 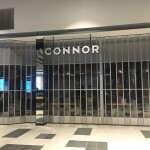 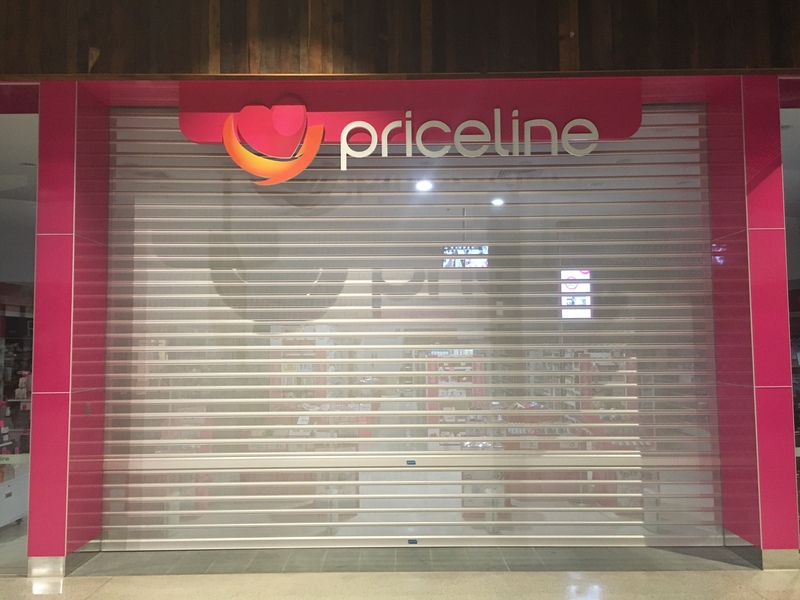 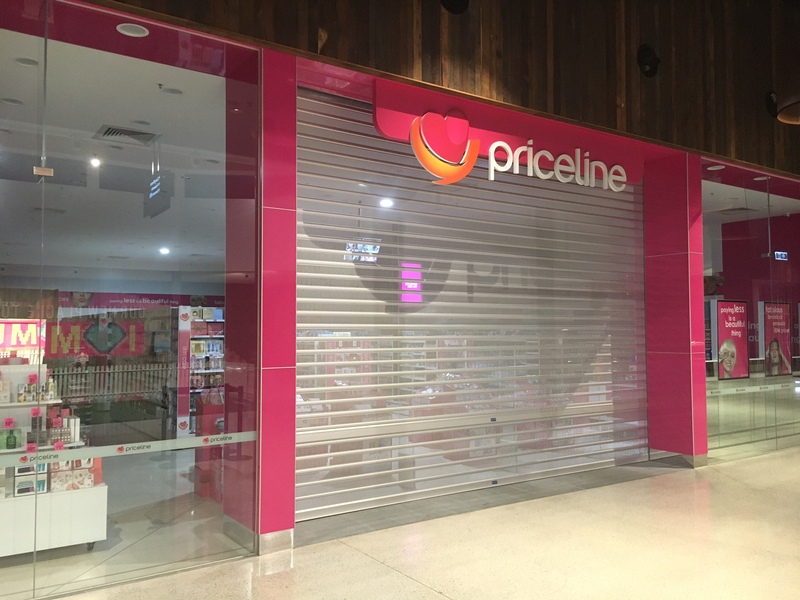 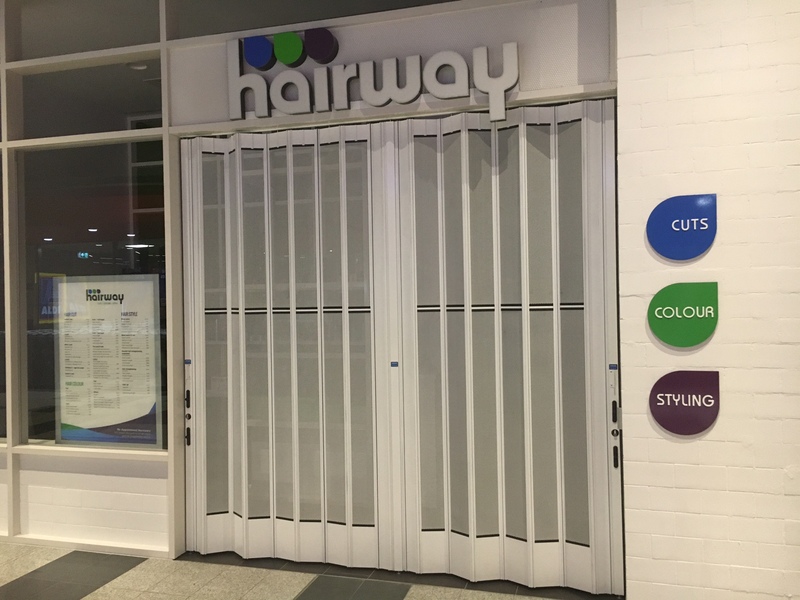 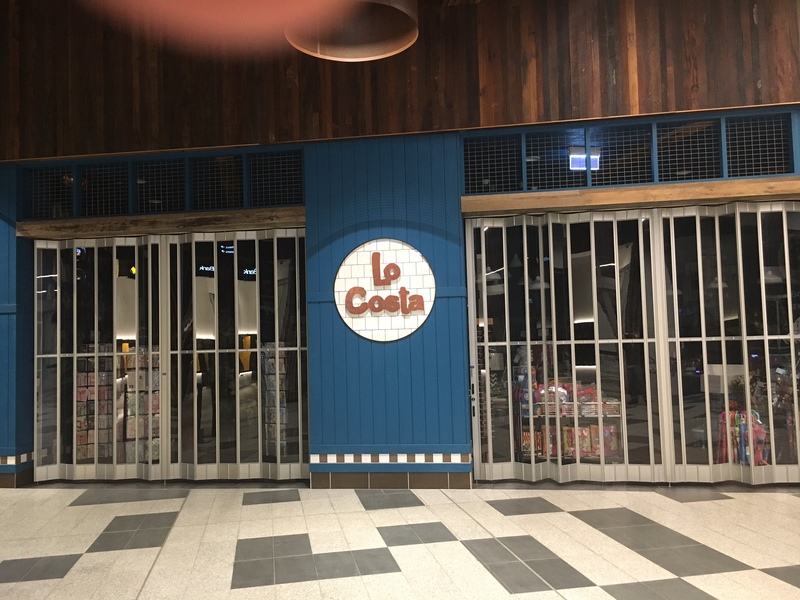 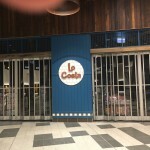 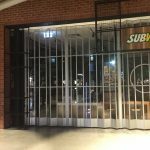 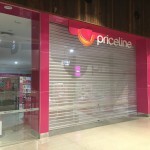 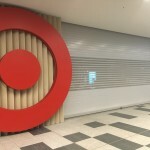 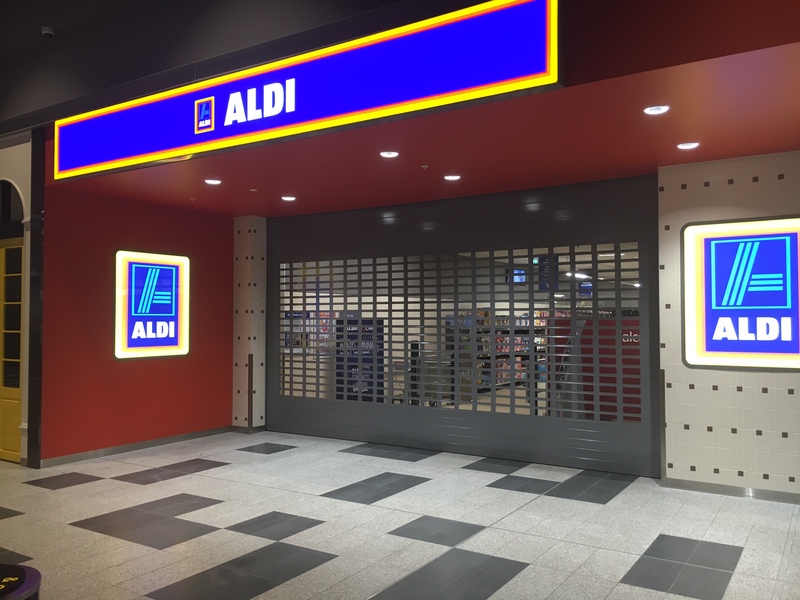 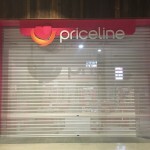 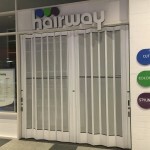 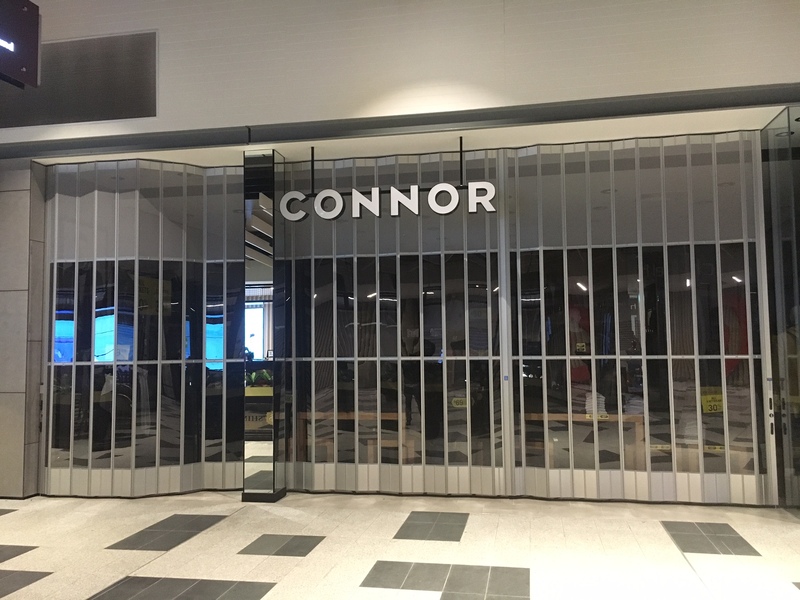 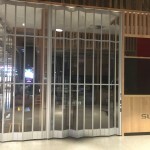 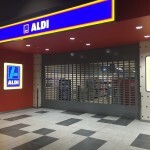 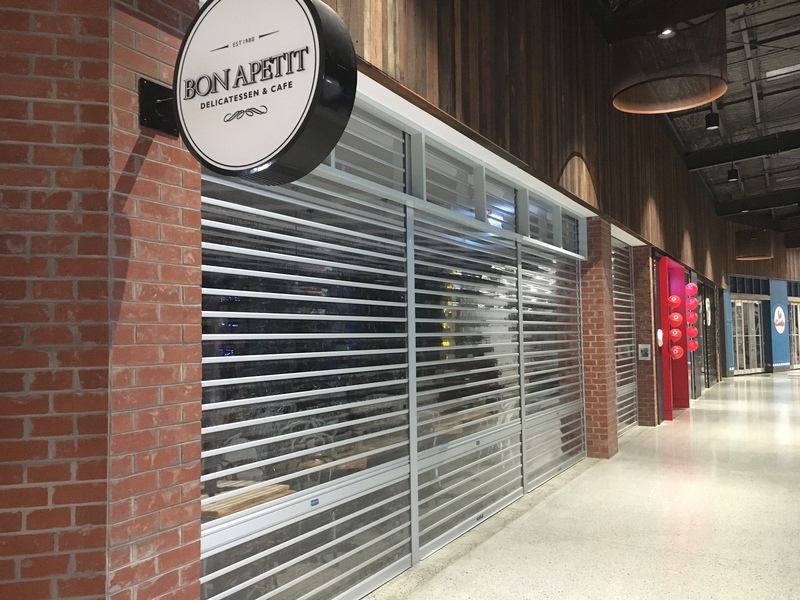 Mirage Doors is excited to be part of this growning development having recently completed a number of shopfront aluminium roller shutters and folding closures for brands such as Target, Aldi, Subway, Priceline, Chemist Warehouse, Coffee Club.